May we all have a wonderful spring, full of flowers and joy! 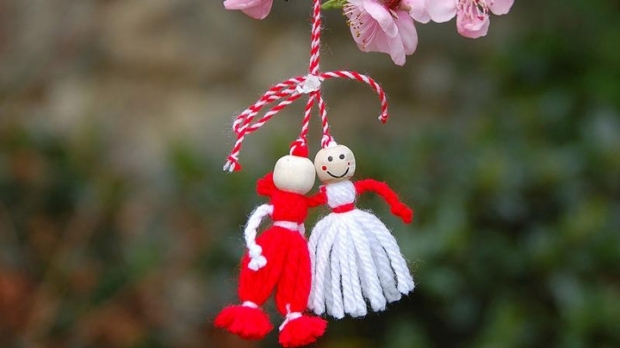 Mărţişor is a traditional celebration of the beginning of Spring, on 1 March. The name Mărţişor is the diminutive of marţ, the old folk name for March (Martie, in modern Romanian), and thus literally means "little" or "dear March". 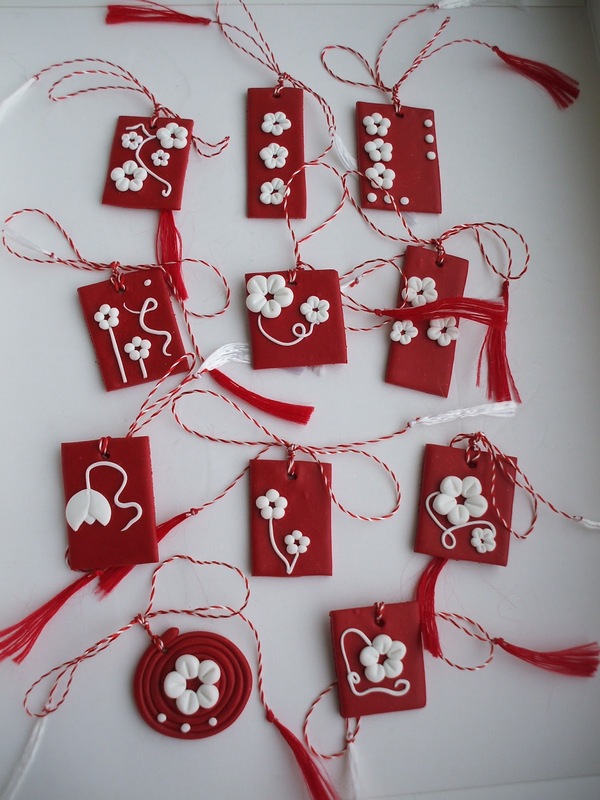 Mărţişor, marţ and mărţiguş are all names for the red and white string, from which usually a small decoration is tied, and which is offered by people on the 1st day of March. Mărţişor tradition is very old, and, according to the archaeological research, it is traced more than 8000 years ago. The spring celebrations, of flowers and nature fertility, were consecrated to him. So, the New Year celebrated on the first day of March is the rebirth of nature. Initially, the Mărţişor string used to be called year's rope, made by black and white wool threads, representing the 365 days of the year. ‘'The Year's Rope'’ was the link between the winter and the summer, black and white representing the opposition and also the unity of the contraries: dark & light, cold & warmth, death & life. According to the ancient Rome tradition, the ides of March was the perfect time to begin the war campaigns. 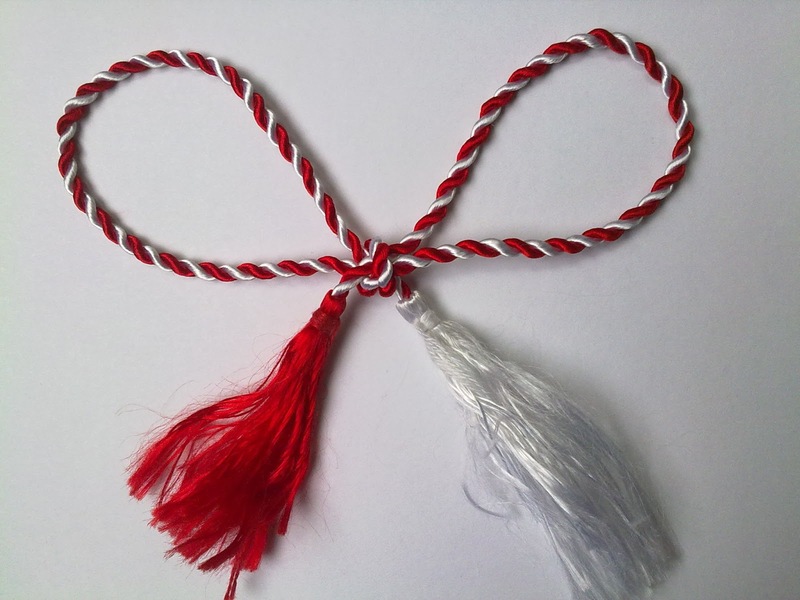 Related to this context, it is considered that the red string of Mărţişor signifies the vitality, while the white one is the symbol of victory. In modern times, the Mărţişor lost most of its talisman properties and became more of a symbol of friendship and love, appreciation and respect.